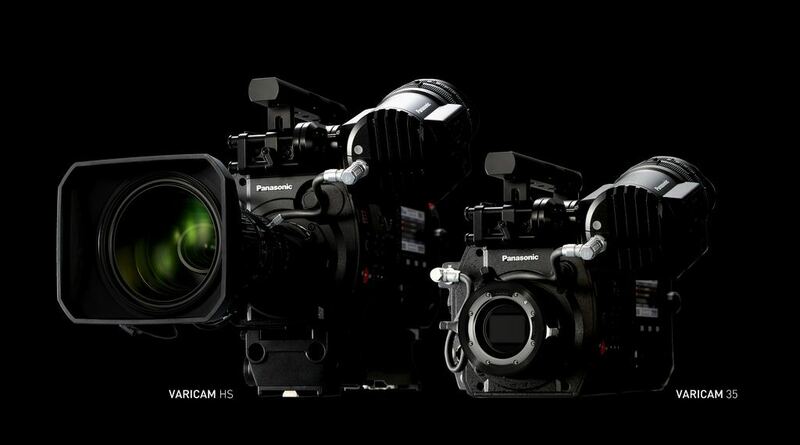 Tascam’s DR-60D is designed specifically for DSLR and compact system camera users. How does it hold up in the field? 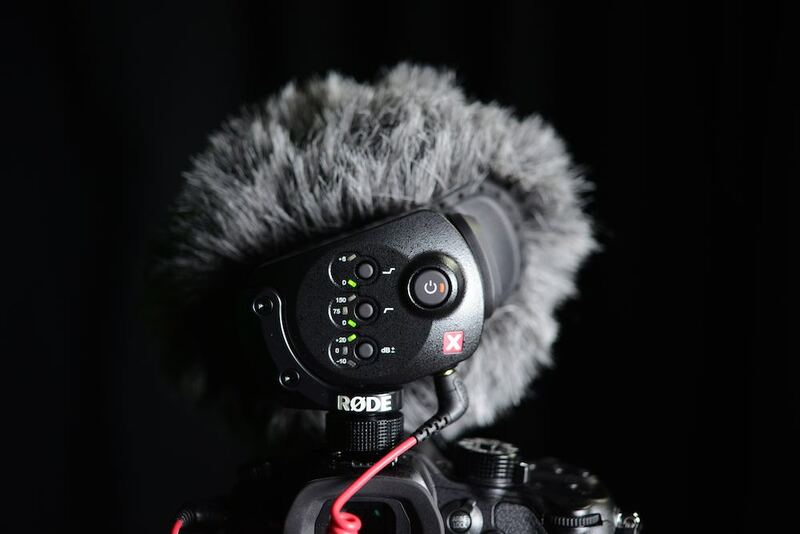 Audio Video Pro reader Kai Roer describes his experiences with the sound recorder. This review is written by a user, from a user’s perspective. I will not go into technical details, as those are covered elsewhere. 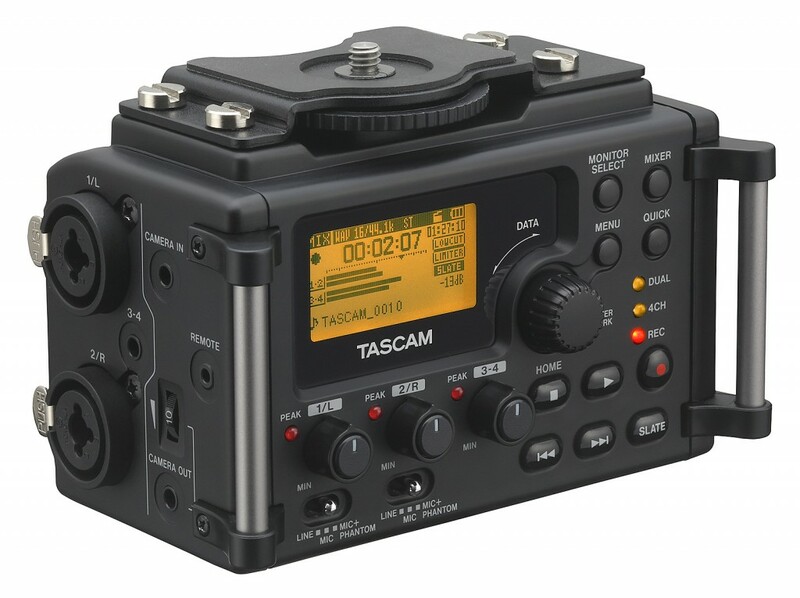 I’ll share my experience of the Tascam DR-60D, which I bought in June 2013. And yes, this is my own device, being used in real production. Last year, I started looking for a device to record sound for my video clips. I used a Sony NEX-5 compact-system camera, a camera I like a lot for its small size and good stills photo capabilities. The reason I bought the NEX-5 was to have a small camera that would take good pictures, and record HD video. Unlike most of the readers here, I am not a videographer, nor a photographer. I am a speaker, trainer and author within communications and risk management. With the NEX-5, I was looking for something lightweight which would also enable me to do a quick interview or two. Further down the road, I started recording e-learning lectures for a university in the United States. I quickly found that the NEX-5 did not provide the level of sound quality, nor the control that I needed for this type of work (the NEX-5 has no input for an external mic). So I bought the Tascam DR-60D audio recorder-mixer, a microphone, and a bunch of batteries. 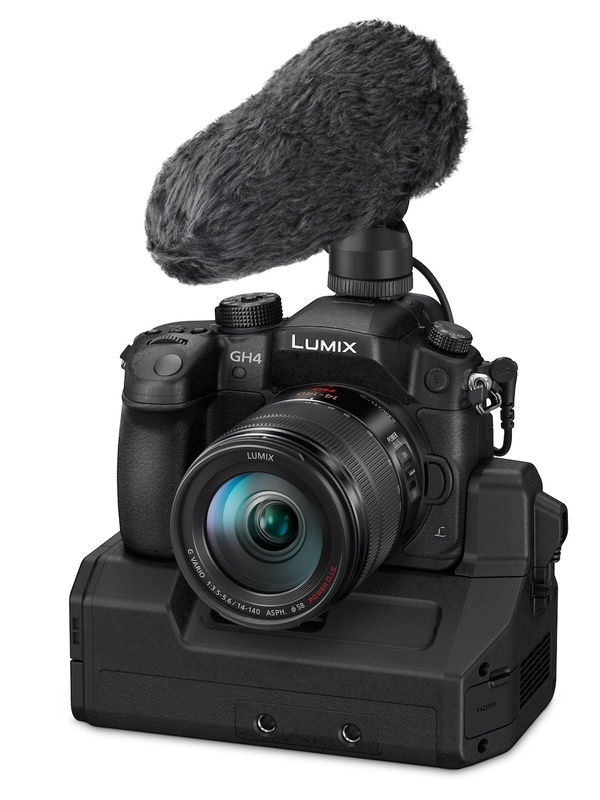 With the new setup, I would record video, and sound, with the NEX-5, and high-quality audio with the Tascam, and then use Final Cut Pro X to merge the two clips to sync the high-quality sound with the video clip. This setup was fairly straightforward, even for someone who had not played with video technology since the late 1980s. I hooked the mic to one of the two XLR inputs, and turned on 48V phantom power. The Tascam is kind enough to check if you really want to add power, which might be a good thing for those who use non-phantom power mics. With this simple setup and easy workflow, I managed to record a number of lectures last summer. But its weaknesses also became apparent. 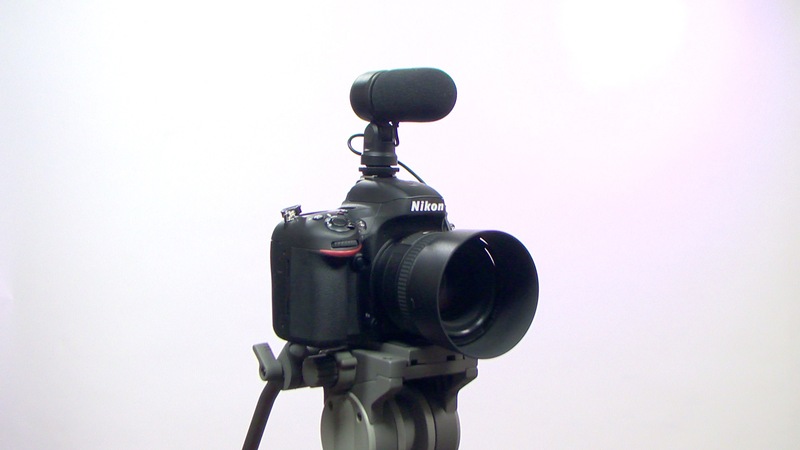 In my studio setup, the Sony NEX-5 and the Tascam worked well enough: not perfect, but certainly much better than the NEX-5 on its own.